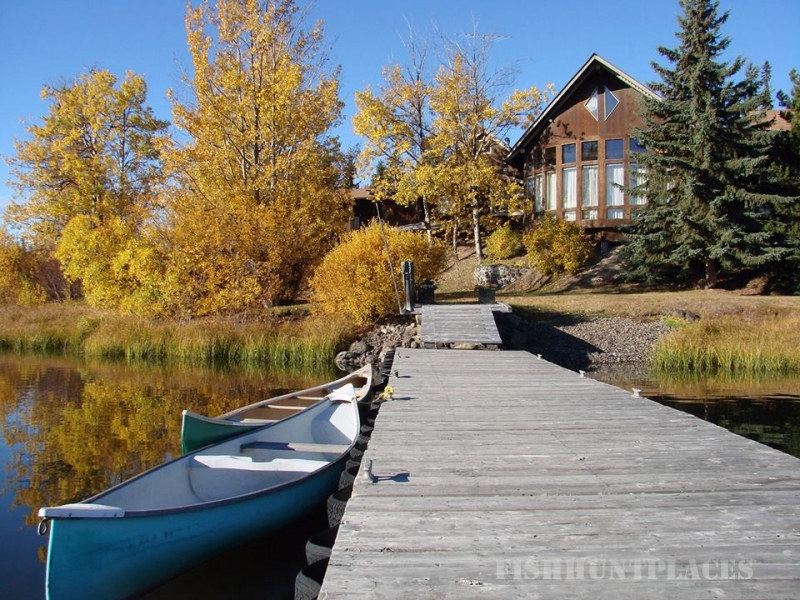 On a tranquil 10-acre property, only one kilometre off Highway 20 in the West Chilcotin, with the natural beauty of Anahim Lake on three sides and scenic mountain ranges rising beyond, Eagle's Nest Resort truly offers beauty and comfort in the wilderness. 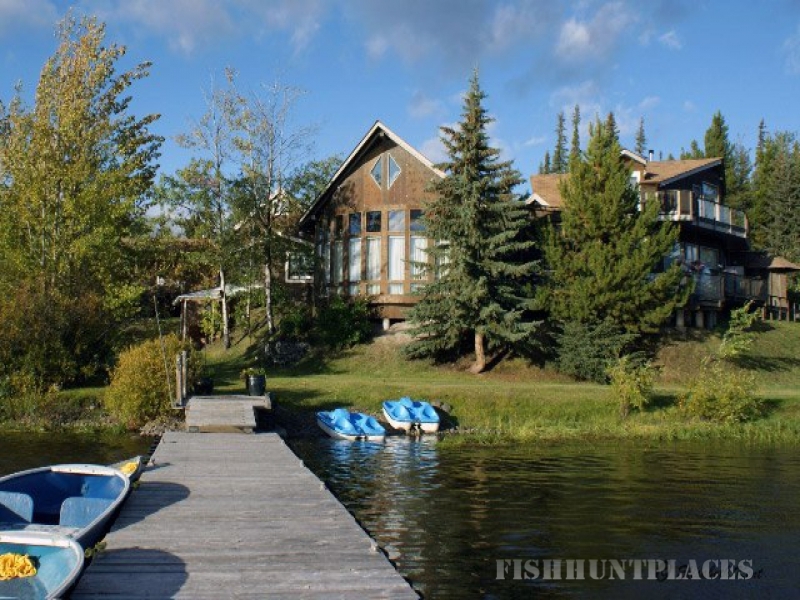 Choose an elegant suite or cozy log cabin, enjoy delightful meals in our spectacular lakeside dining room, experience breathtaking views, exceptional hiking and birdwatching, and the natural splendor of the area. Eagle's Nest has been described as "a birding hotspot"(Whatcom Watch newspaper). We are located on a major inland migration route, and even experienced birdwatchers have called the resort a highlight of their birding trip. Eagle's Nest can help you arrange day trips to places that are truly not-to-be-missed. Consider a spectacular floatplane tour to see amazing vistas of rugged mountaintops, roaring waterfalls, and massive glaciers. Enjoy delicious meals in our beautiful lakeside dining room. 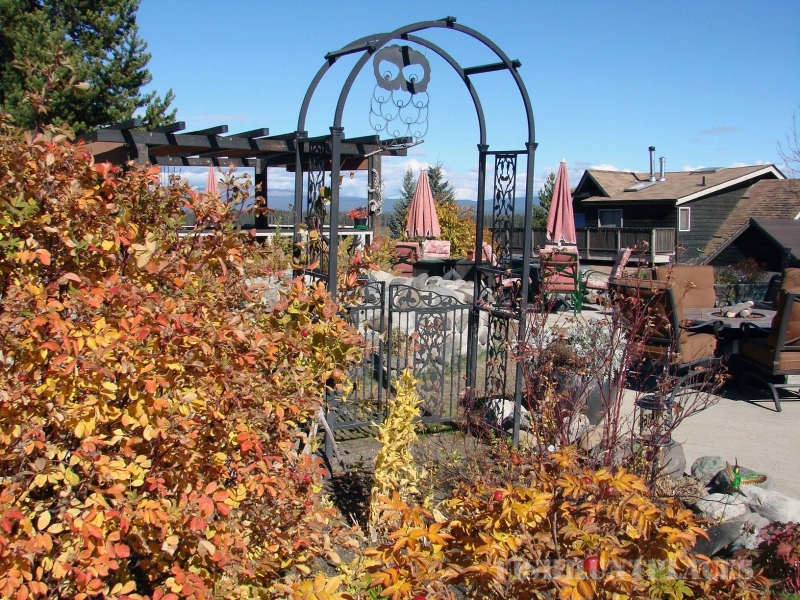 Relax in our lovely Guest Garden overlooking the lake, or in the outdoor hot tub. 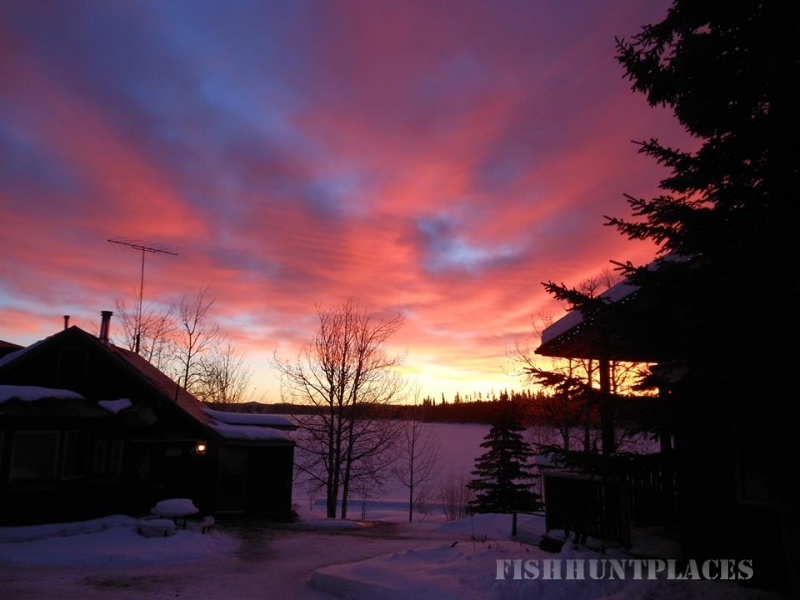 Rent a boat or canoe to fish or get close to beaver lodges and pelicans. Or take advantage of complimentarywireless Internet access. There is plenty to do along the way - see 20 things to do along Highway 20 for what one travel advisor had to say. Get the most out of the Bella Coola Valley and see the amazingChilcotin Grasslands. 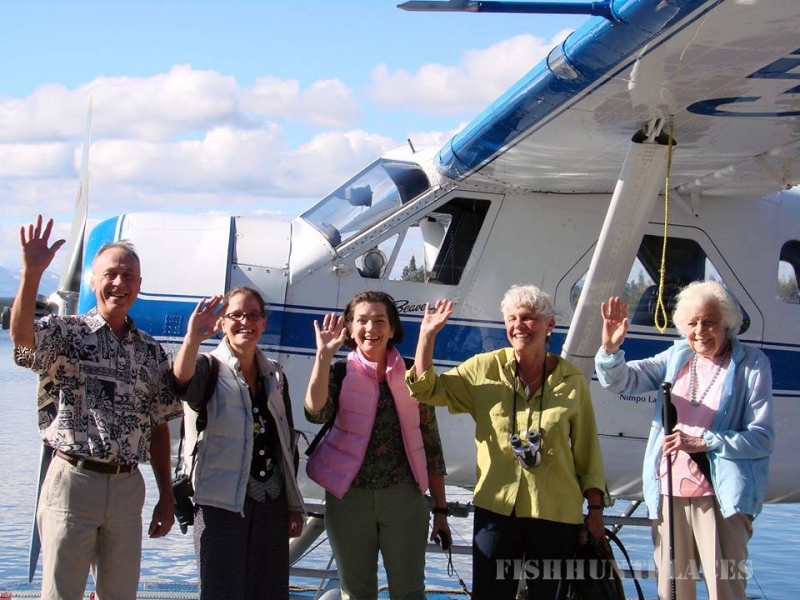 Day trips by boat or bus from Bella Coola Grizzly Tours will show you all the best Bella Coola has to offer. See our Experiences page for more details.